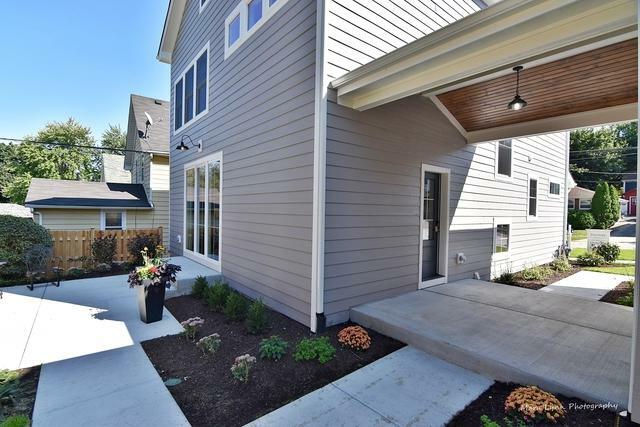 NEW HOME in downtown St. Charles just steps away from shopping, restaurants, river view and parks. 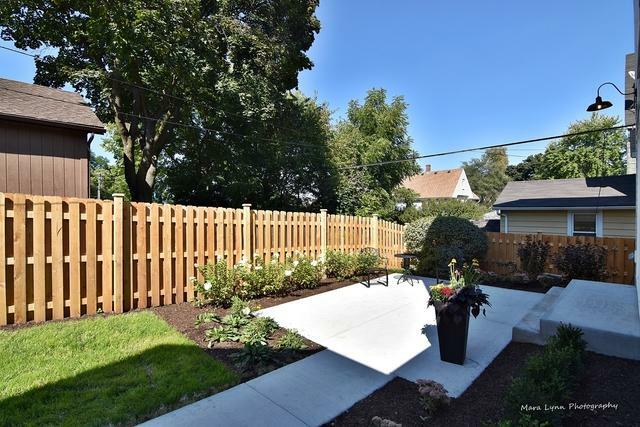 Everything you need & more in this thoughtfully designed home with 9' first floor ceilings. Wow kitchen with Custom Autumn Woods cabinetry, 10' island with seating, granite counter tops, dining area, Jenn-Air appliances including micro drawer, walk in pantry, fireplace, 1st fl. 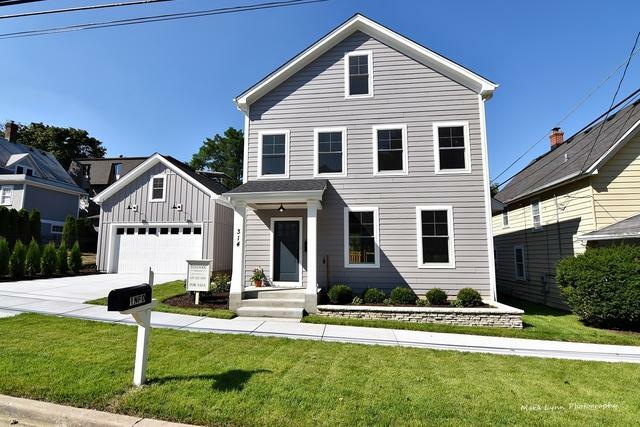 laundry and mud room, milled staircases with wrought iron balusters, hardwood floors on 1st floor, 2nd and 3rd floor hallways, large curbless shower in masterbath finished 3rd fl. with 1/2 bath. 3 story Zoned heating and cooling, deep pour basement with roughed in plumbing for future bath room. Pella windows. So many options for your life style. 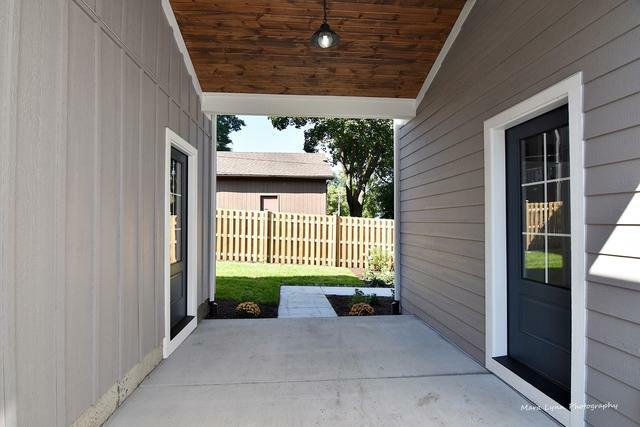 Covered breezeway, fully landscaped and fenced yard with patio. Concrete driveway. Perfect location for your buyer. Home is complete don't hesitate to show you won't be disappointed. Perfect in town living. Listing provided courtesy of Stonewood Properties And Development Llc.